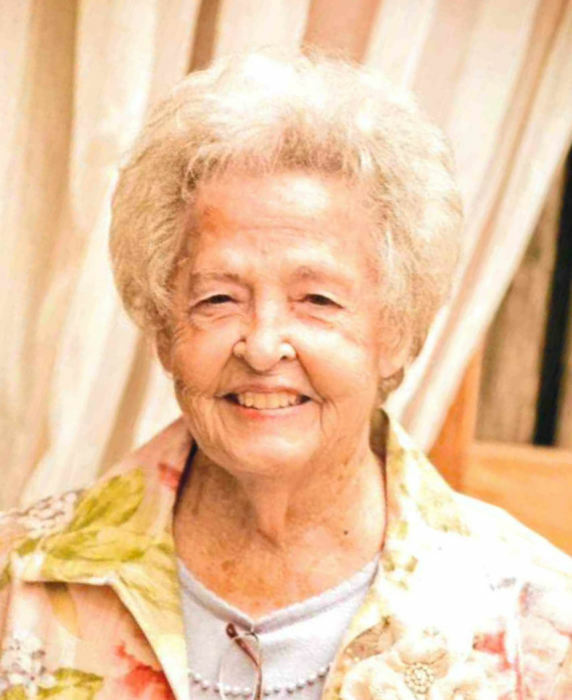 Ruby Lee Presley, 88, of Ringgold, passed away on Thursday, February 7, 2019. Ruby was born July 26, 1930, in Americus, GA, to the late Willis and Bertha Kidd Brock. She was a long time resident of Ringgold and attended Temple Baptist Church in Chattanooga. Ruby was a loving wife, mother, and grandmother. She enjoyed gardening, traveling, square dancing, cooking, and spending time with family and friends. Ruby was a self-made hard working entrepreneur and business woman that raised 3 boys who went on to own and operate their own businesses. She is preceded in death by her husband of 35 years, Harrell Presley; son, Larry Teem; sisters, Abelle Payne and May West. Ruby is survived by children, Stan (Lisa) Teem, Gary (April) Teem, Melodie (Bob) Church, and Teresa (Vernus) Bredeson; sister, Clara Brewer; grandchildren, Corey (Haylee) Teem, Lindsay (Nick) Sun, Cayce (Paul) Johnson, Chase (Bailey) Teem, Alecia (Lawrence) Blake, Melissa (Jon) Barnes, Ben Bredeson, Rob Church, and Tripp Church; great-grandchildren, Collin and Griffin Sun, Caleb and Maggie Rose Teem, Cooper and Tucker Teem, and Avery Love Johnson; and several nieces and nephews. Funeral services celebrating the life of Ruby Presley will take place 2 PM, Sunday, with Rev. James Ellis officiating. Interment will be in Lakewood Memory Gardens, South. The family would like to extend a heartfelt thanks to Hospice of Chattanooga for their care. The family will receive friends 4-7 PM, Saturday, at Heritage Funeral Home & Crematory, Battlefield Parkway.